Get Creative with Your Kids for a Chance to Win! 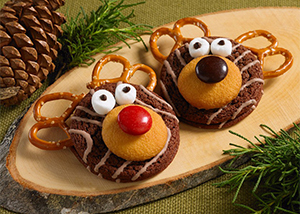 Use Little Debbie products as inspiration to create a cute, kid-friendly treat. 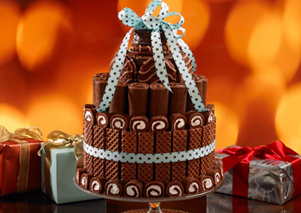 Upload a photo of your creation and tell us how you used a Little Debbie product to prepare it. One grand prize winner will receive a trip for four to New York City and a tour of the Food Network Kitchen. A trip for four to New York City and a tour of the Food Network Kitchen.